It's the craziest mix-up ever! 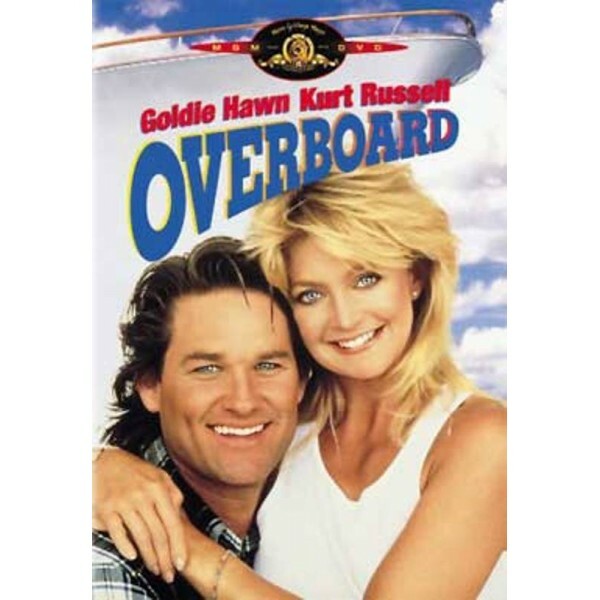 Goldie Hawn and Kurt Russell dazzle the screen in this buoyant and screwball comedy of memory-making and memory-faking. One of Hollywood's most dynamic screen pairs, Hawn and Russell make the most of every hilarious situation in this delightful riches to rags romance that's perfect entertainment for anyone who appreciates a great practical joke.